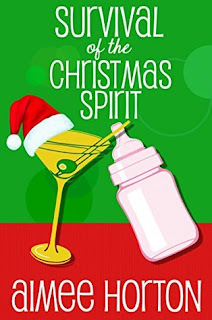 Book Drunk: Reviewed: Survival of the Christmas Spirit by Aimee Horton. 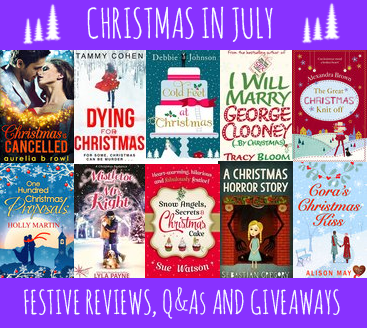 Reviewed: Survival of the Christmas Spirit by Aimee Horton. Survival of the Christmas Spirit was published by Velvet Morning Press on July 2, 2015. Survival of the Christmas Spirit is the standalone third instalment of the Survival series, Aimee Horton’s witty and realistic outlook on being a mother of small, chaotic children. You don’t need to have read Survival of the Ginnest or Lush in Translation beforehand but they are both great fun and quick reads so please do! I was very excited to spot Survival of the Christmas Spirit on Amazon. The series’ main character Dottie Harris is hilarious and I love following her adventures through parenthood as she stumbles through day to day life. This time it’s Christmas – her little ones are hugely excited, her husband quietly laid-back and Dottie herself is going mad. Half of the world’s residents appear to have been invited to hers for Christmas dinner but she hasn’t even been able to source it yet, let alone buy and cook it. Even the gin isn’t tasting right and that is more than a bad sign for Dottie who relies on her gin to keep her relatively sane throughout motherhood. I lapped up this little festive novella – fast-paced, fresh, funny and highly entertaining. Survival of the Christmas spirit is set over two days, Christmas Eve and Christmas Day, and follows the madness and the chaos of Christmas dinner. Poor Dottie is the perfect example of how easy it is for everything to go wrong as buying the food, preparing the food, controlling her children and her guests and every little thing in between is problematic. 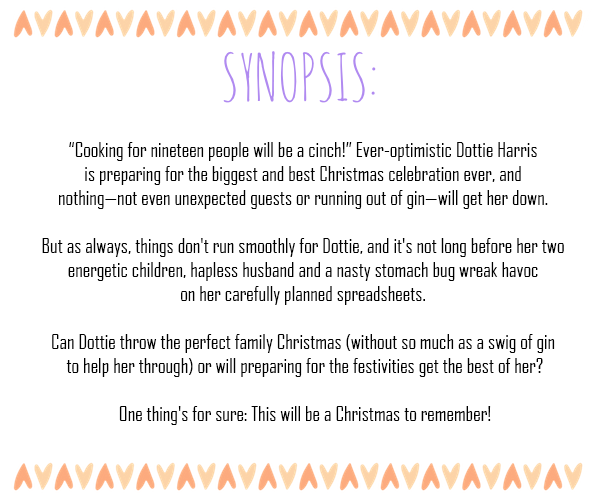 Christmas with Dottie Harris was comedic to say the least and I laughed my way through this book. If I want to laugh or smile whilst reading about things very true to life, I know I can always turn to an Aimee Horton book because she is just that kind of writer who gets everything on point. Her books are light-hearted but also easy to identify with, especially for all mothers and parents of young children. Perfect representation of Christmas dinner gone wrong - but great fun! This sounds really good, I'm definitely going to check it out. Great review as usual! I just bought this book :).